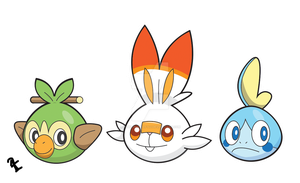 What a cute trio, i would have to go with either Scorbunny (Because ive always picked fire) or Sobble because hes so dang cute. But i want to wait to see their evolutions before i really decide what i would pick. 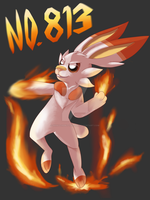 Pokemon Artist! I choose you!